Freemasons Lodge Gomantak No 248, Goa: About Us. LODGE GOMANTAK No. 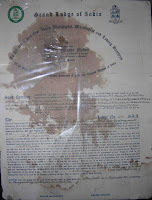 248 was consecrated on 20th November, 1982, and was sponsored by Lodge Victoria No. 9, Belgaum. Late W. Bro. N. T. Kapadia was the Founder Master of the Lodge. Initially, the Lodge had 32 Founder Members. Over the years, the Lodge initiated many new members, and has today 43 resident and 7 non-resident members. 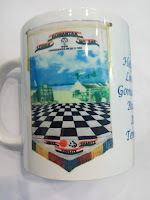 Not having its own premises, the Lodge has been holding its meetings in rented premises, initially at Hotel Gold Star, Margao, then at Hemmady Regency, Margao, Menino Hall, Ponda, and currently at Jay Kieran Hall, Ramnathi, Goa, a hall belonging to one of the senior Past Masters of the Lodge. The Lodge Meetings are regularly held on the third Saturday of each month, emergencies excepted. Brethren have been exploring the possibility of constructing its own temple premises, and have succeeded in acquiring a suitable plot of land at Borim Loutulim Junction, Loutulim, Goa. 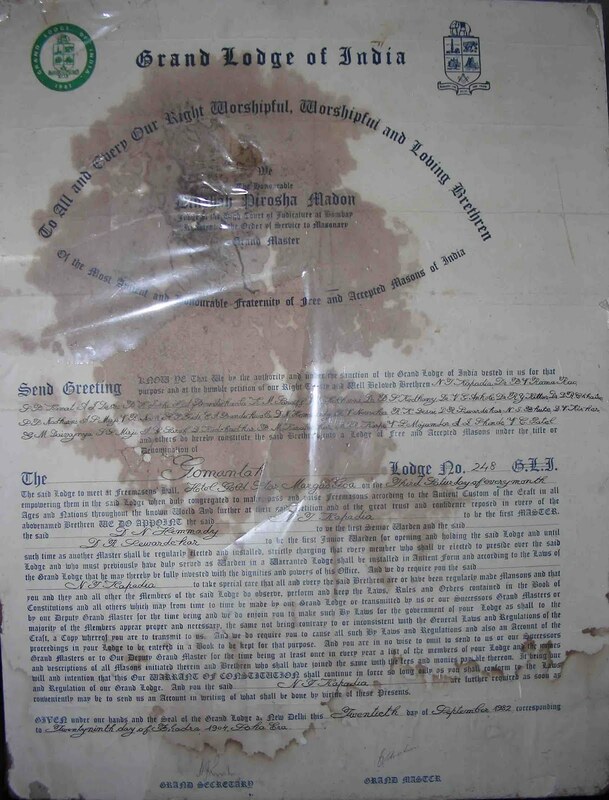 The Foundation Stone of the Masonic Temple was ceremoniously laid at the auspicious hands of The M.W. the Grand Master, Grand Lodge of India, M. W. Bro. Arun Chintopanth on 26th February, 2005, in the presence of R. W. the Regional Grand Master of the Regional Grand Lodge of Southern India, R. W. Bro. G. K. Selvarajan. The dedication ceremony of the Banner of the Lodge was also conducted on the occasion. A Charitable Trust styled “Lodge Gomantak Charitable Trust” was registered on 29th December, 2004. The legal formalities for approval of plans, N.A., etc. have been completed, and it is expected that the construction of the Temple will begin soon.